a new Licensing Experimentation and Adaptation Programme (LEAP), beginning with telemedicine services. 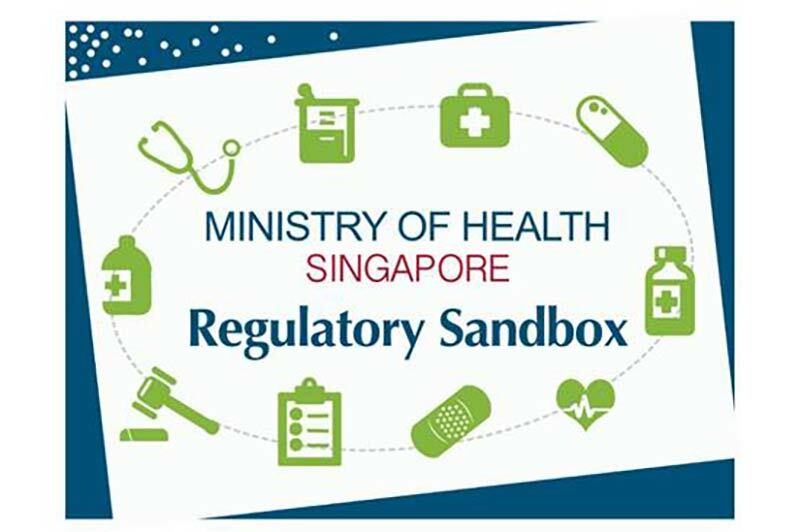 impactful enabler in Singapore’s healthcare landscape. providers to bring about a safe and vibrant telemedicine environment. licensing and include telemedicine which was not regulated under the PHMCA. benefits for patients and caregivers, as well healthcare providers, and also MOH. caregivers, while safeguarding their interest. safe manner, with early visibility over the eventual regulatory environment. regulatory framework and meet patient safety and welfare requirements.